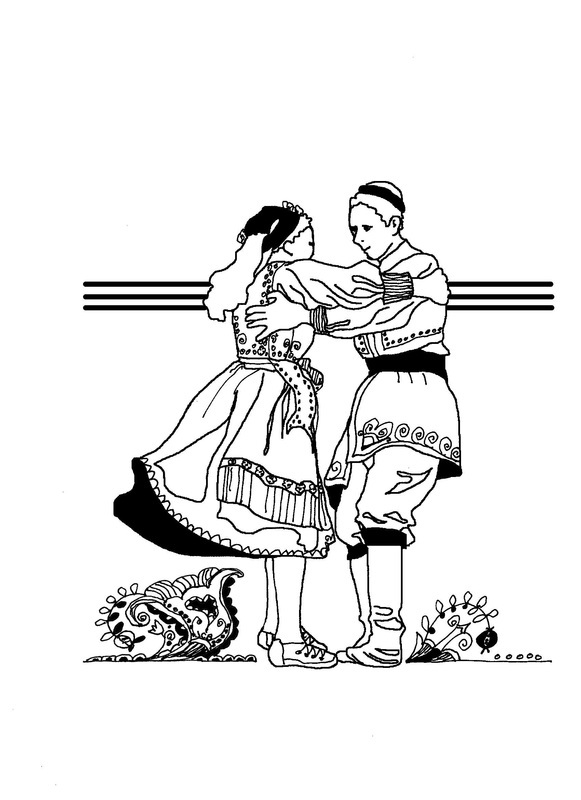 ​Indy Folk Dancers is a recreational international folk dance group located in Indianapolis, Indiana. We learn dances from the Balkans and beyond. We meet Friday evenings from 7:30 until 10:00 at the Joy of All Who Sorrow Orthodox church. Beginning and intermediate level dances taught. Newcomers welcome, no partner needed. Admission $5 for this event. Petur is an experienced teacher with a wide repertoire and can serve the needs for both beginners and experienced dancers. He can offer dances from different regions in Bulgaria.